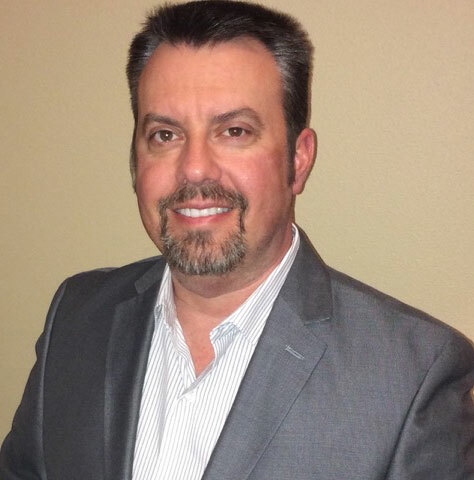 NEP today announced the appointment of Jay Summerlin as senior account manager for the company’s U.S. Mobile Units group. NEP today announced the appointment of Jay Summerlin as senior account manager for the company’s U.S. Mobile Units group. In his new role, Summerlin will work to develop business with NEP regional and national broadcasting clients throughout the U.S., and also assist in the company’s international sales efforts. He will be based in Little Rock, Ark., and will report to Mike Werteen, NEP’s senior vice president of sales and client services. Summerlin joins NEP from Alliance Productions, where he served as vice president and director of sales for nearly 15 years. There, he helped to build the company from the ground up and was involved in the production of thousands of live college and professional sporting events, corporate events, and entertainment and news programs. In addition, Summerlin has more than 25 years of experience as a freelance producer, director, and tape/EVS operator for live mobile sports productions. He also managed a large production and postproduction company and served in numerous production roles at Arkansas stations KAIT 8, KLRT 16, and KASN 38. Summerlin holds a bachelor’s degree in communications/television from Arkansas State University. He is also involved in training and teaching programs for students of live television production at the University of Arkansas Little Rock.